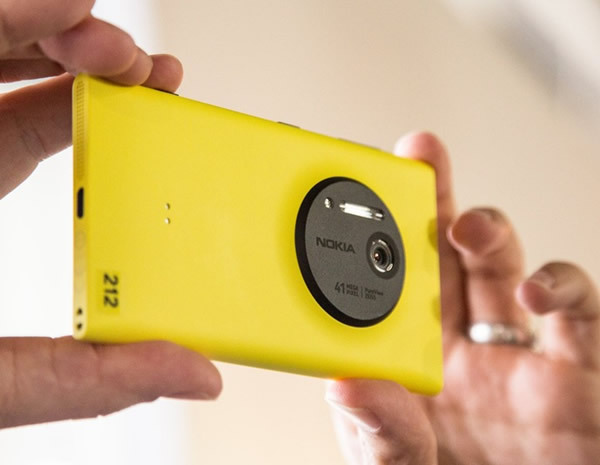 Nokia’s latest smartphone with the out-of-this-world camera was just launched in the UK, the Lumia 1020. The handset is now available from a range of mobile carriers and also third party retailers. Nokia’s Lumia 1020 features a 41-megapixel camera with optical image stabilization, plus a Xenon flash for capturing photos and LED flash for when recording videos. Other details of the Lumia 1020 includes a 4.5-inch WXGA AMOLED display which has a resolution of 1280×768 pixels, the handset is powered by a 1.5GHz Qualcomm Snapdragon processor with dual cores, there’s 2GB of RAM and up to 32GB of internal storage.